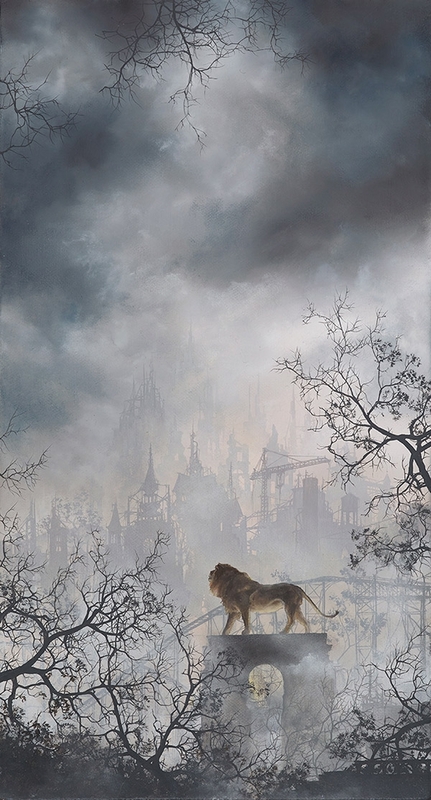 Artist with a mixed heritage, which he uses effectively in his paintings. 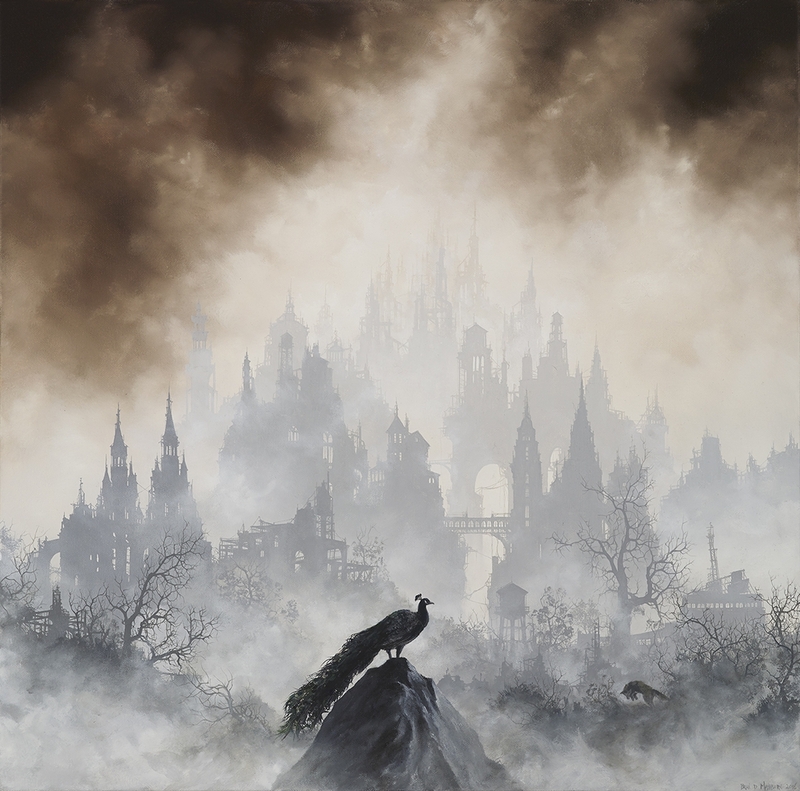 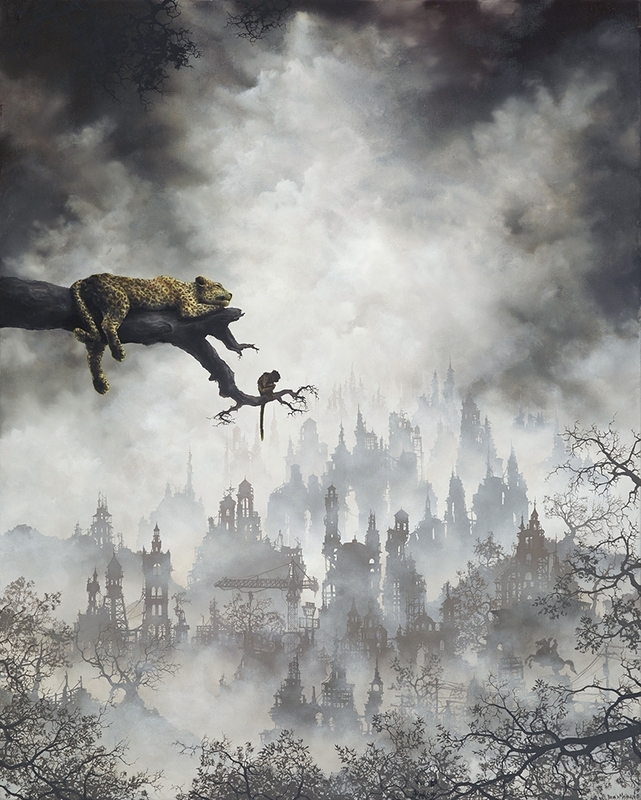 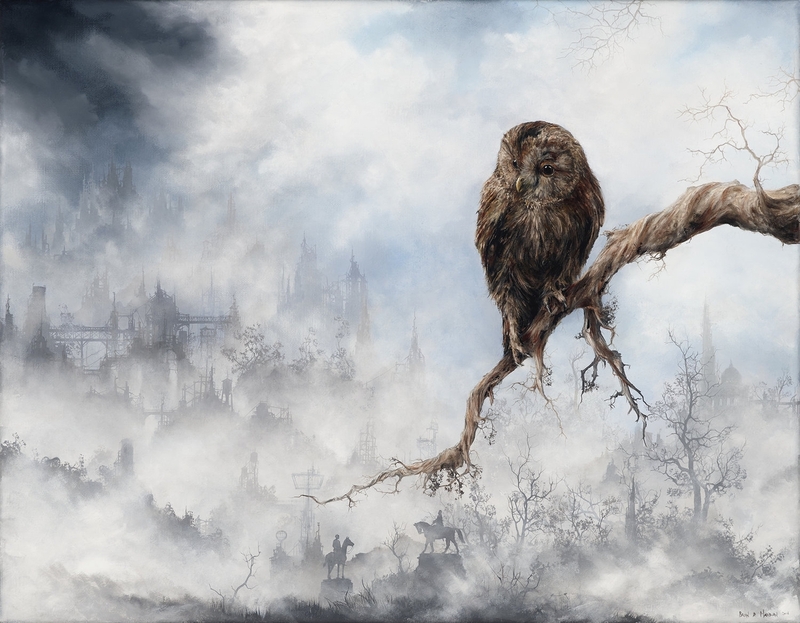 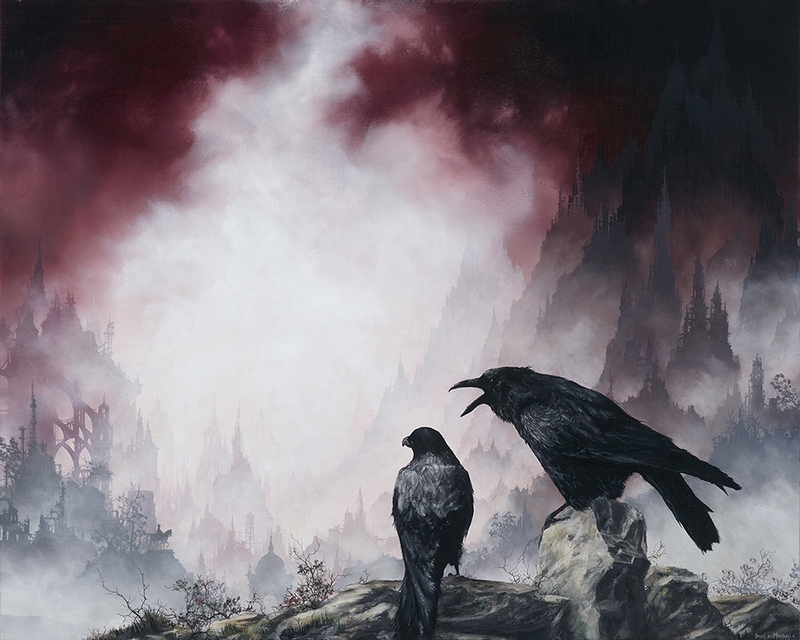 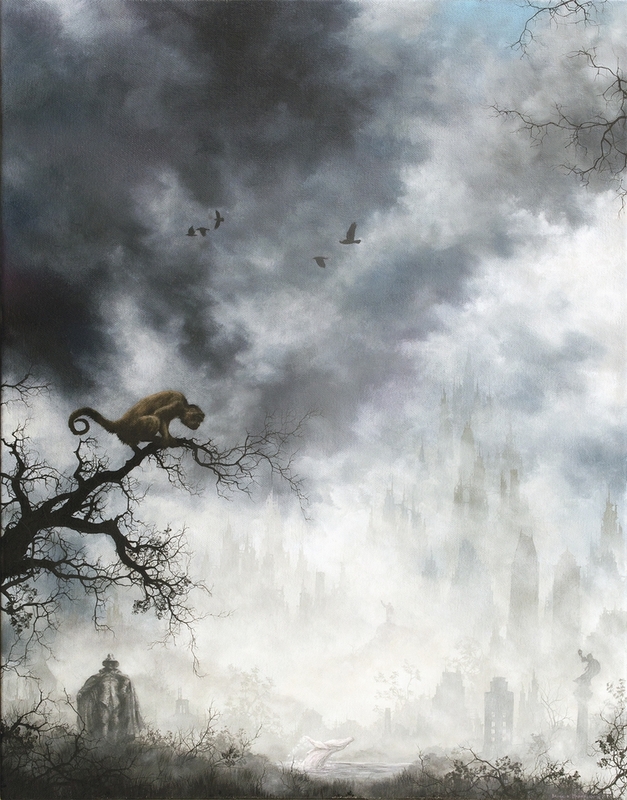 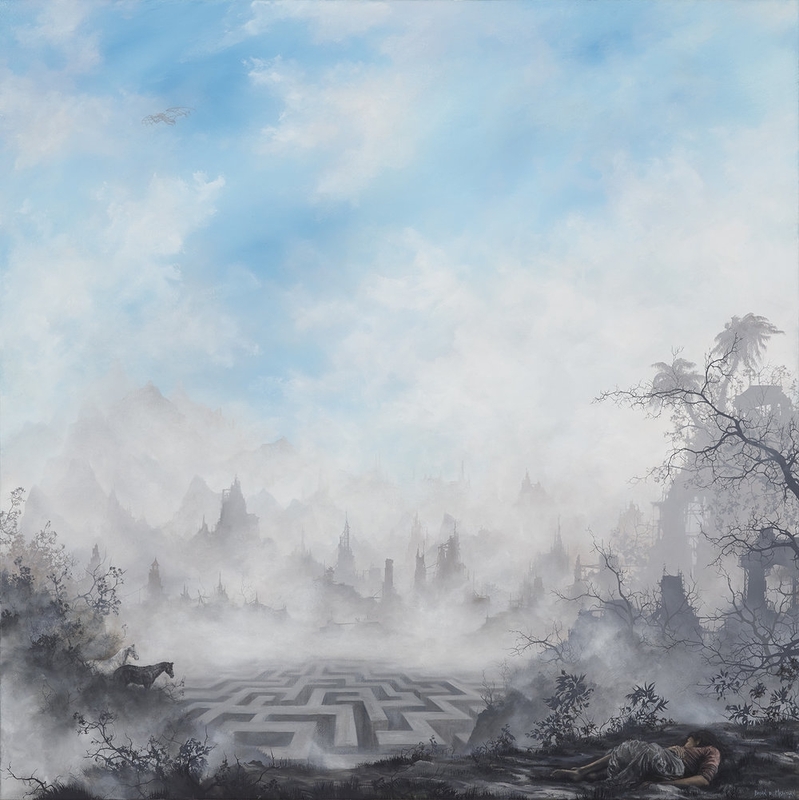 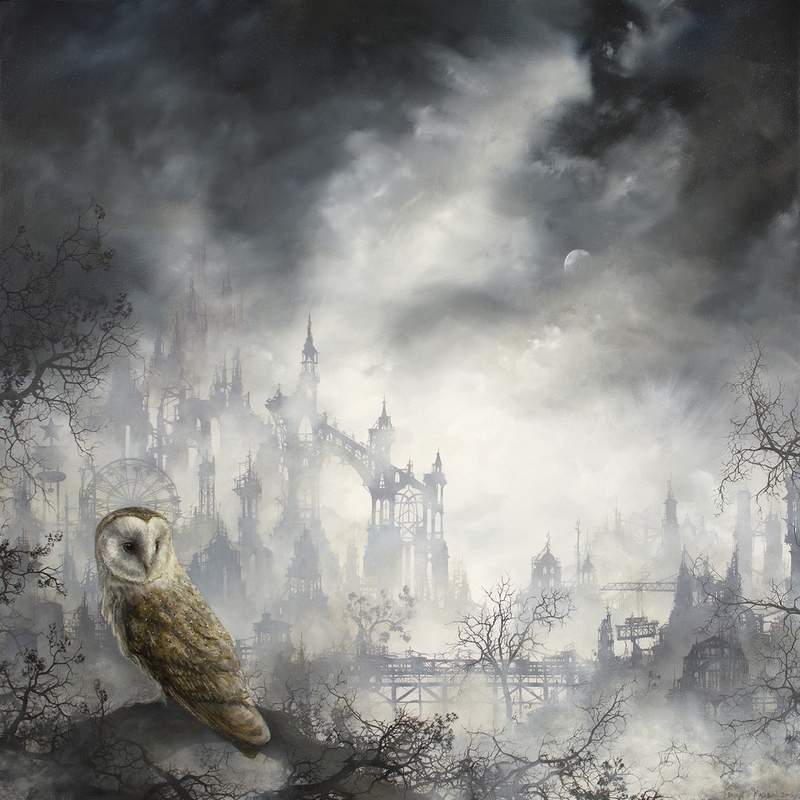 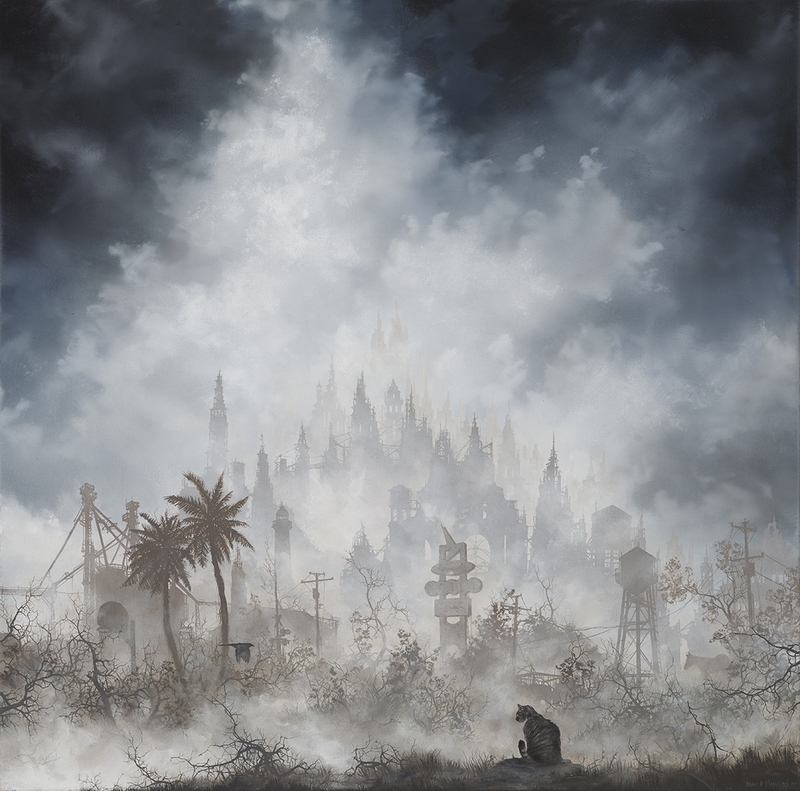 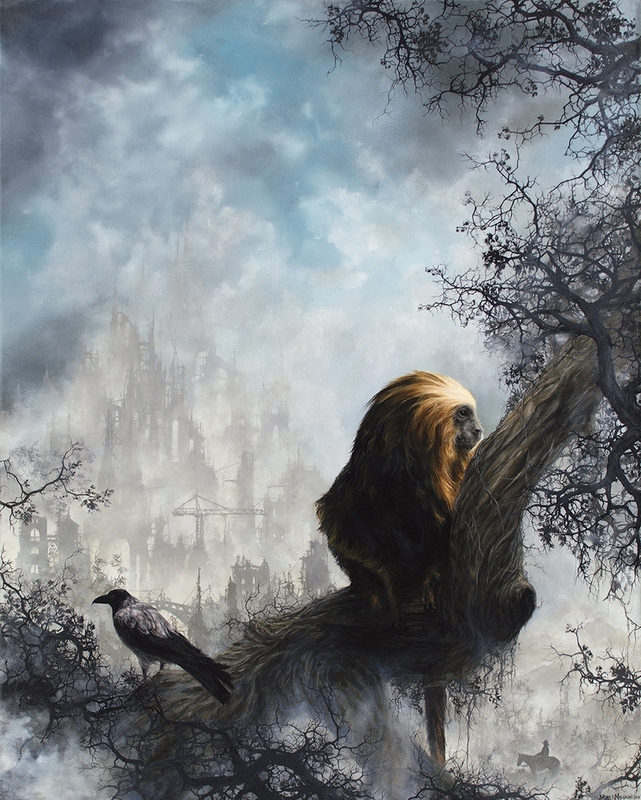 As said above Brian Mashburn has an Asian-American heritage, taking inspiration from both cultures and their paintings techniques. 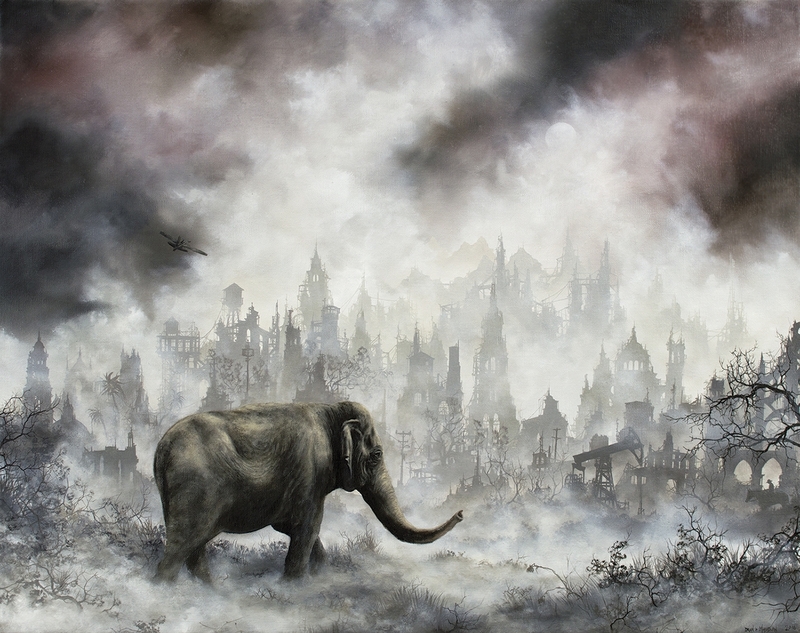 Most of Mashburn's work is done using oil paints, depicting natural landscapes and animals, in proximity of heavy industrialised areas in the background, usually painted in a grey outline. 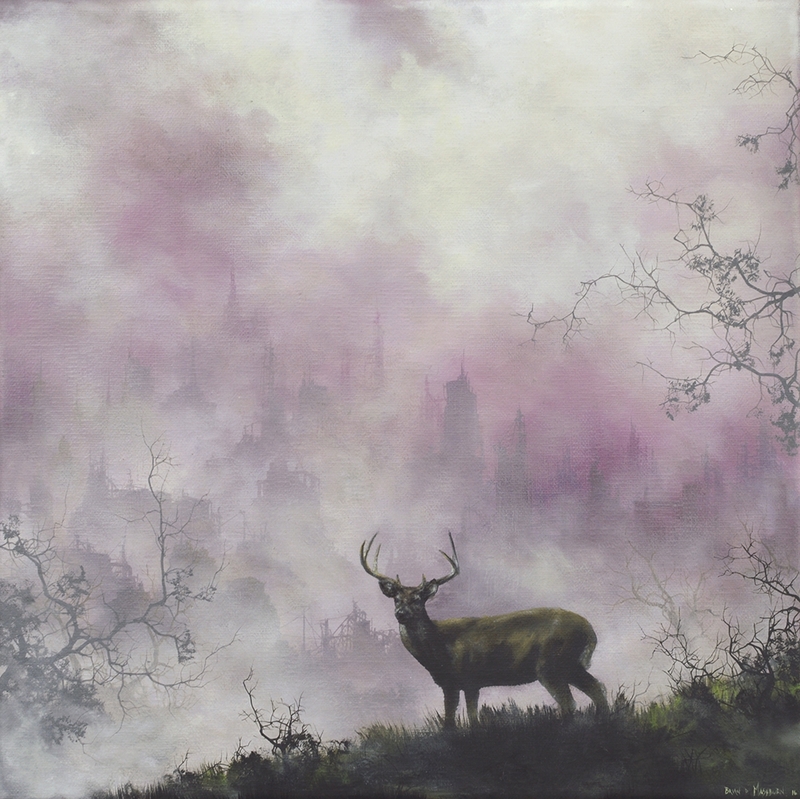 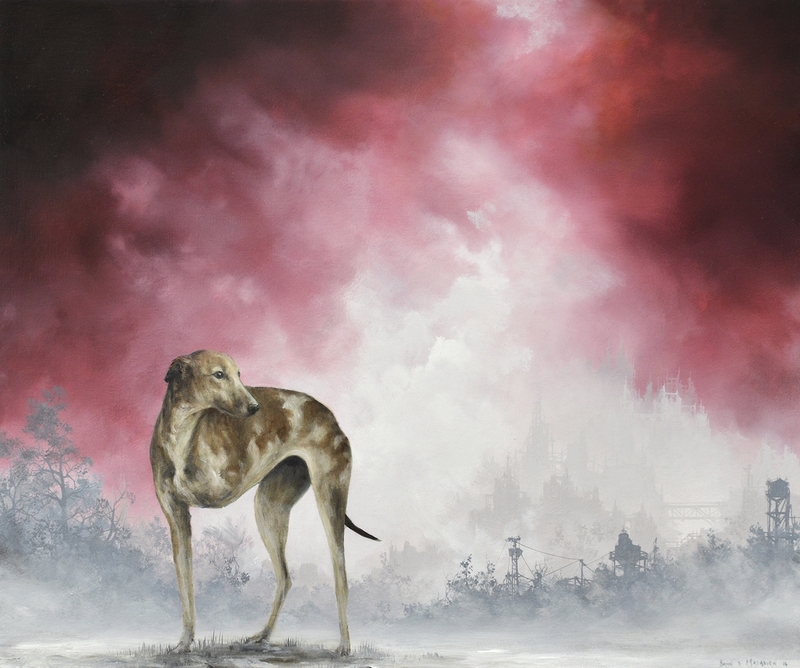 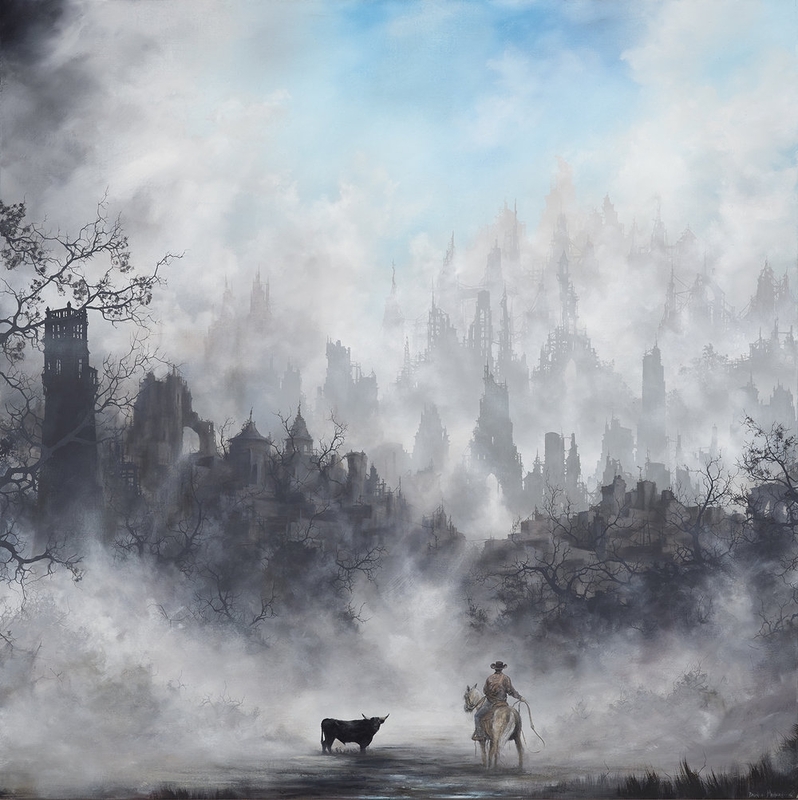 Another aspect that plays an important role in his work is the foggy plume that appears in it, it is inspired by the heavy mists of Appalachia and the smog of south-eastern China and Hong Kong.